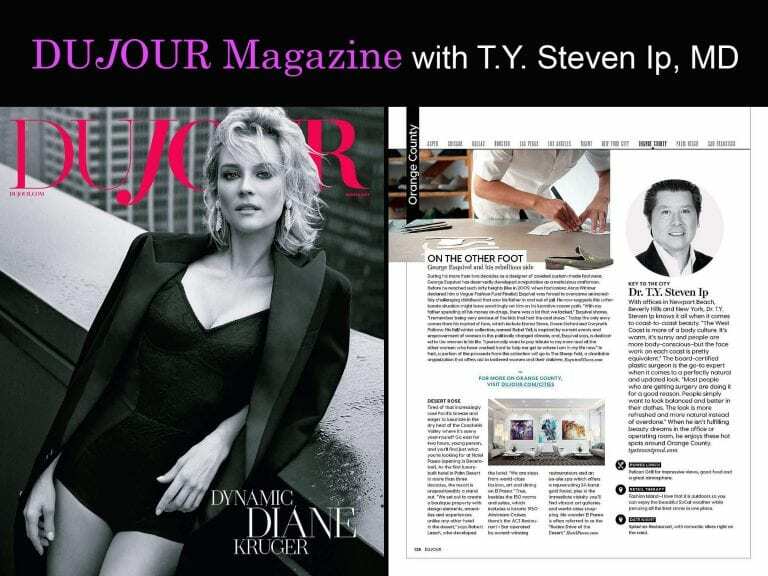 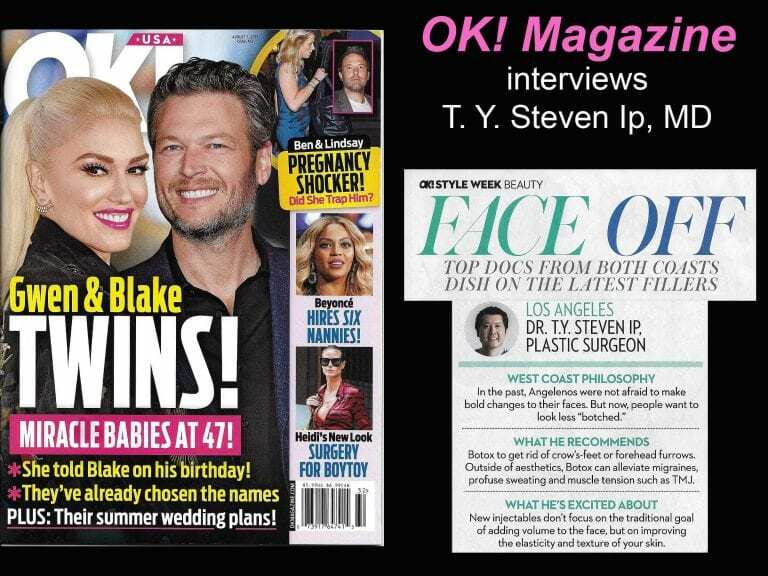 Dr. T. Y. Steven Ip is one of the premier Bi-Coastal Plastic Surgeons in this country with an exclusive clientele in beautiful Newport Beach and Beverly Hills, CA and New York City Park Avenue. 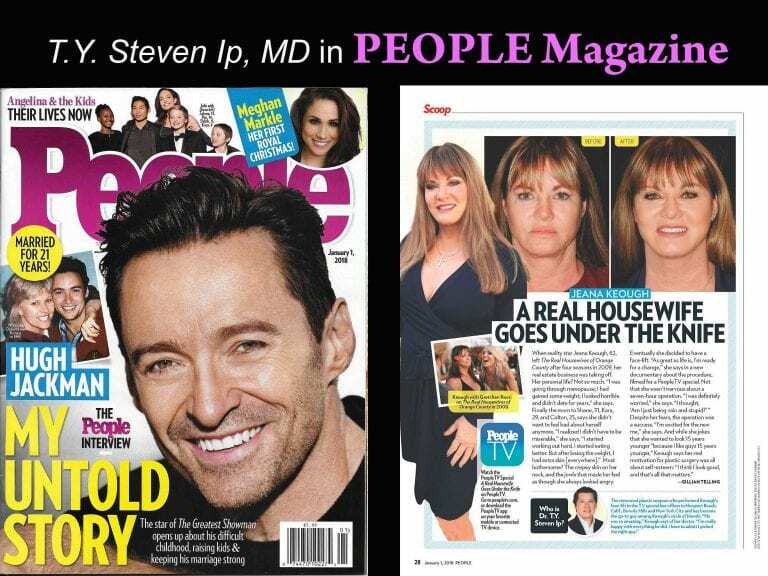 He has been featured in multiple national media outlets. 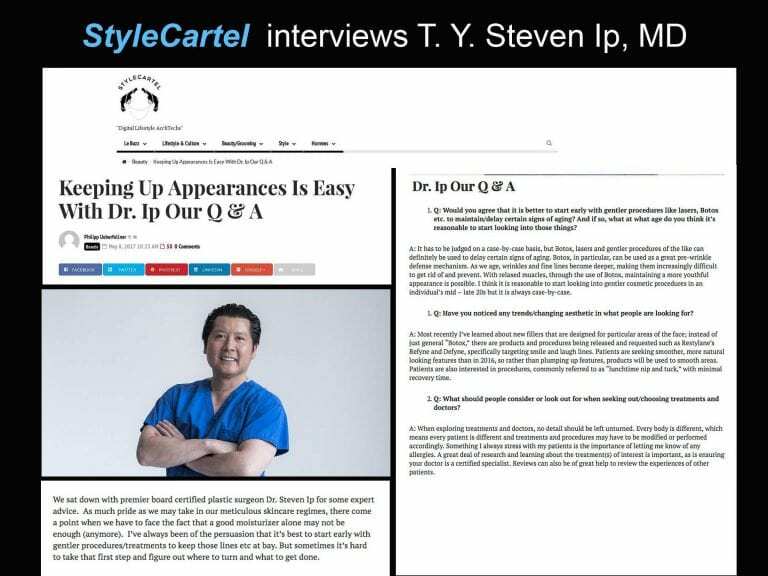 Dr. T. Y. Steven Ip comes with an outstanding resume. 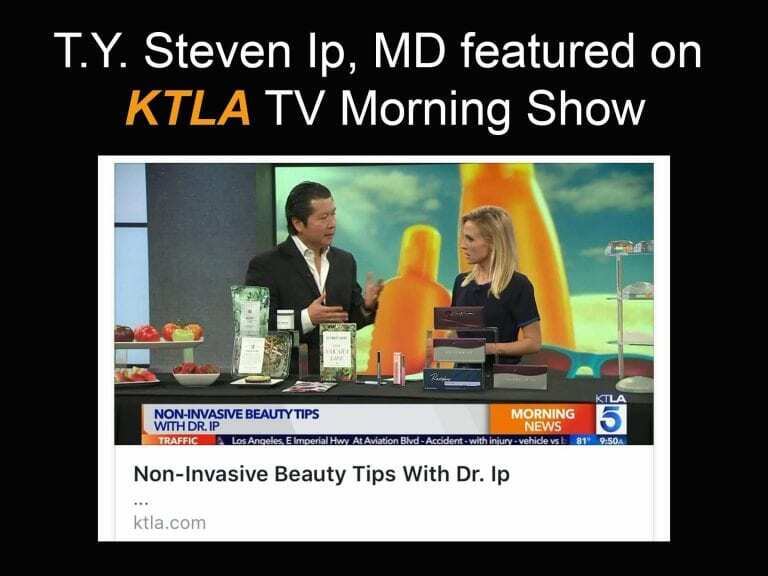 He is educated with a bachelor of science engineering degree from UCLA and a doctorate of medicine degree from University of Texas. 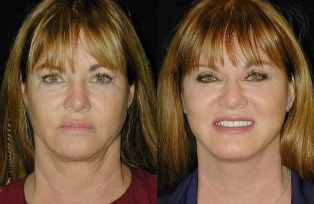 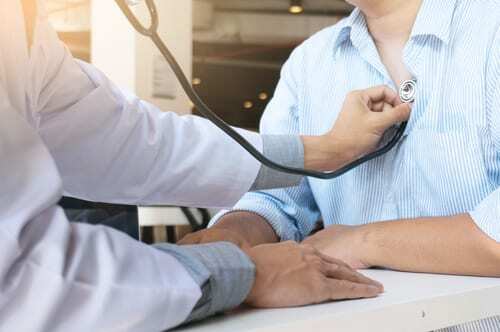 He received his surgical training at prestigious Columbia University St. Lukes / Roosevelt Hospital in New York City and plastic surgery training at the world-renowned Duke University. 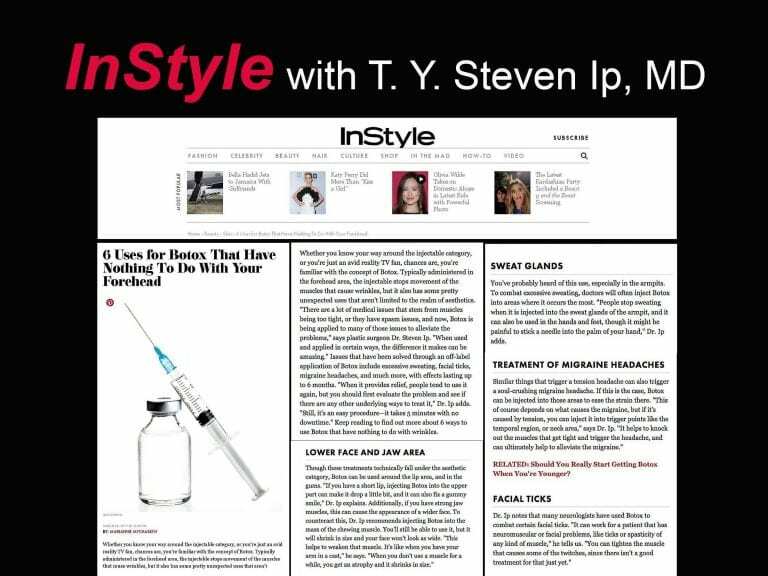 Dr. T. Y. Steven Ip is known as a specialist in the areas of the breast, body and face. 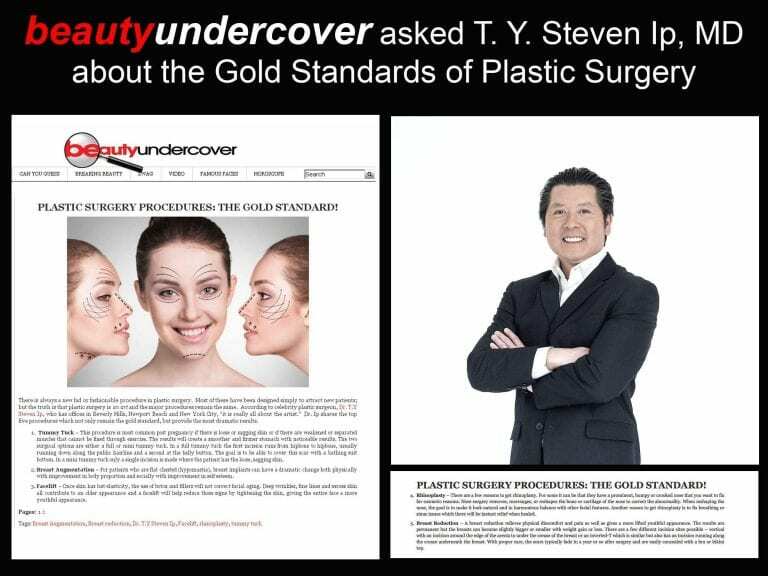 Dr. T. Y. Steven Ip is a member of the American Society of Plastic Surgeons. 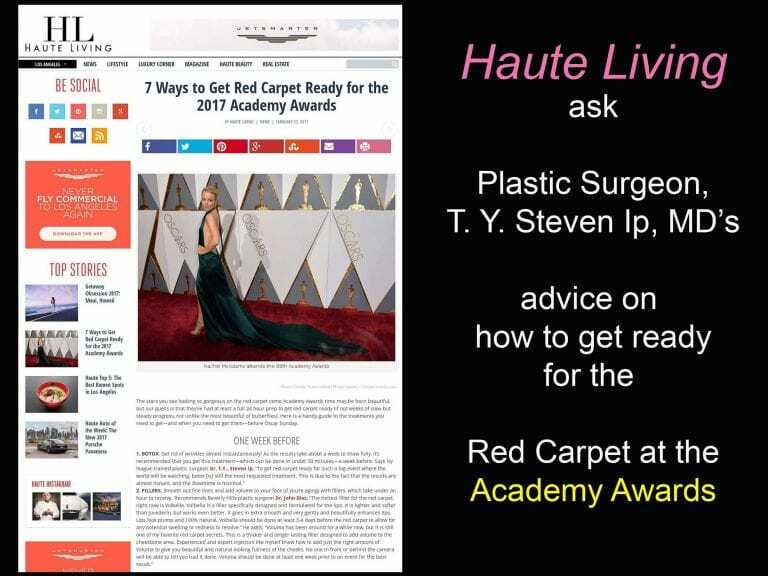 Dr. Ip is certified by the American Board Of Plastic Surgery. 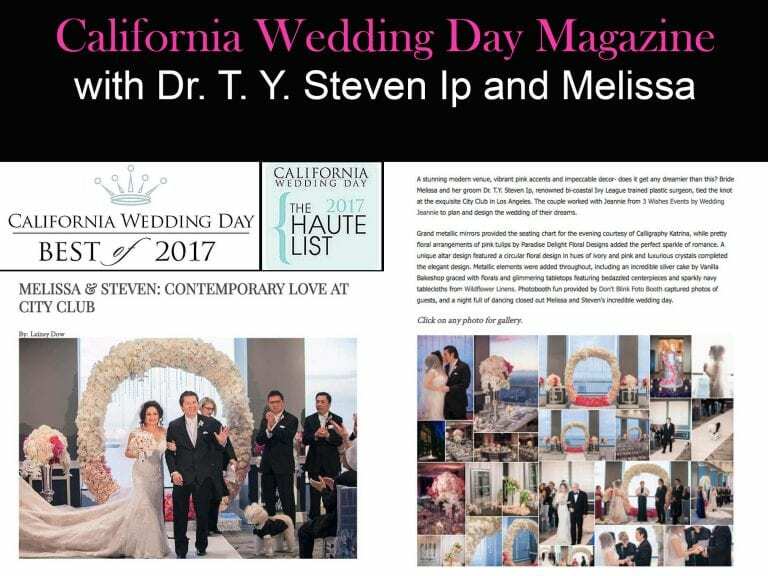 Dr. T. Y. Steven Ip has been the President of the Orange County Society of Plastic Surgeons and the Vice-Chairman of Plastic Surgery of Hoag Memorial Hospital in Newport Beach. 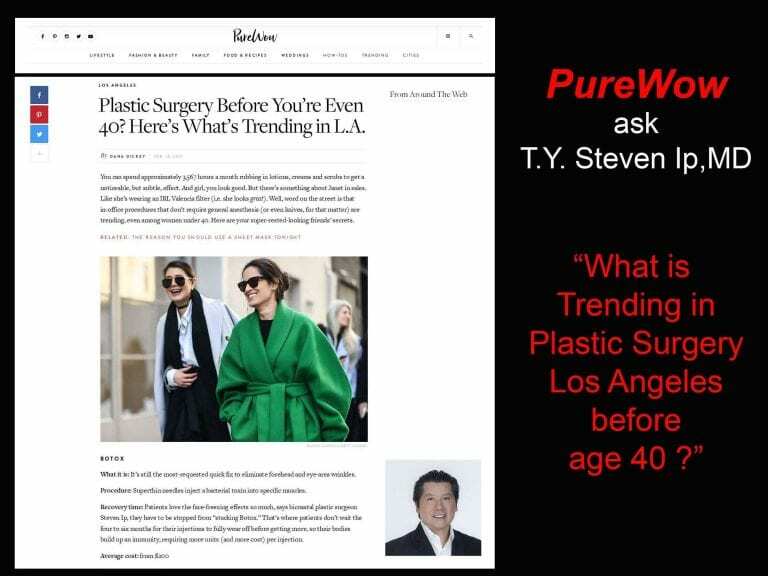 Below watch the exclusive feature Plastic Surgery coverage by PEOPLE Magazine and EXTRA of T. Y. Steven Ip, MD, FACS with The Real Housewife of Orange County.